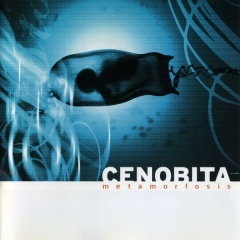 Cenobita's history begins in 1993, in Mexico City, from the ashes of an alternative band named Nefelheim, where Claus Bita (machinery and vox) and Omar Flo (vox) met. Due to the mutual interest for electronic music the band was born. 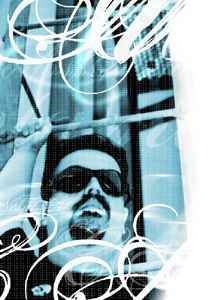 In the beginning Cenobita used extensive distorted guitars, with percusive sequences, violent rythms and melodic tunes, all set in a crossover style. The distorted, acid texture, irritating and shredding voice was the best way to describe cyberpunk themes, like our own actual scenery.